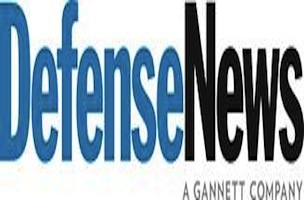 Defense News has named Katie Taplett its new VP and GM. Taplett most recently served as associate publisher of Defense One. 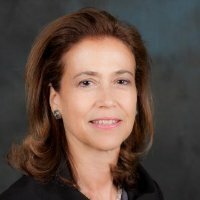 Prior to that she was publisher of Defense, Space and Security for Aviation Week and US advertising sales director for Jane’s Information Group. Defense News is a division of Gannett Government Media.